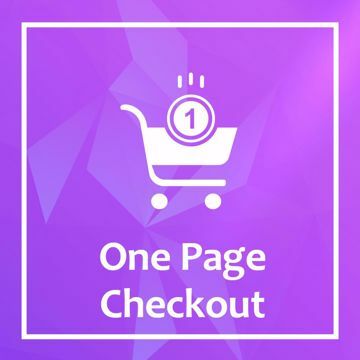 Enables your website to show one page checkout and make your customers more happy and increase the probability of self-purchase. The one page includes all you need for purchasing: client billing address, shipping address, shopping cart, shipping and payment options. The page is designed in a modern style with optimal user convenience.